The first patient has received a pioneering human embryonic stem cell operation in the U.K. that doctors hope will be effective against a common cause of blindness. According to a statement released today, the procedure was performed on a 60-year-old woman with a condition called age-related macular degeneration at London's Moorfields Eye Hospital last month. The procedure was deemed successful and there have been no complications to date, the statement said. The doctors expect to know by December whether or not the woman has regained her sight. The study will recruit a total of 10 patients for the ongoing trial over an 18-month period. 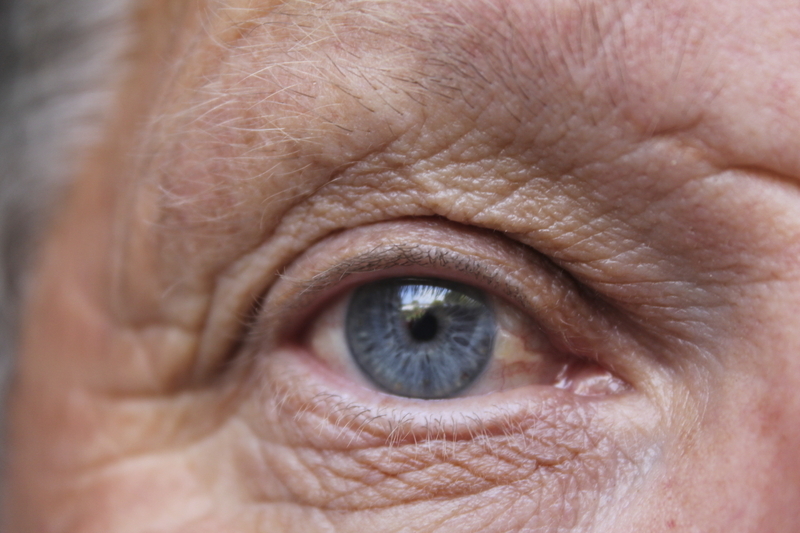 Age-related macular degeneration is a common eye condition and the leading cause of vision loss among people 50 and older, according to the National Eye Institute. There are two forms of the condition: "wet" and "dry." The wet form is usually caused by abnormal blood vessels that leak fluid or blood into the region of the macula, in the center of the retina. Wet macular degeneration almost always begins as dry macular degeneration. Dry macular degeneration is far more common and affects 90 percent of people with the condition. It occurs when there is a breakdown or thinning of the layer of retinal pigment epithelial (RPE) cells in the macula, which support the light-sensitive photoreceptor cells that are critical to vision. The current trial, which is part of the London Project to Cure Blindness, will test the safety and efficacy of transplanting RPE cells derived from stem cells to treat people with sudden severe visual loss from wet age-related macular degeneration. In the procedure, these cells are used to replace those at the back of the eye that are diseased with the condition, through a specially engineered patch inserted behind the retina. The operation lasts one to two hours. "There is real potential that people with wet age-related macular degeneration will benefit in the future from transplantation of these cells," retinal surgeon Professor Lyndon Da Cruz from Moorfields Eye Hospital, who is performing the operations and co-leading the London Project, said in the statement. Professor Pete Coffey of the UCL Institute of Ophthalmology, who is also co-leading the London Project, said: "We are tremendously pleased to have reached this stage in the research for a new therapeutic approach. Although we recognize this clinical trial focuses on a small group of AMD patients who have experienced sudden severe visual loss, we hope that many patients may benefit in the future." The London Project was founded 10 years ago with the aim of curing vision loss in patients with wet AMD, and is the result of a partnership between Moorfields Eye Hospital, the UCL Institute of Ophthalmology, and the National Institute for Health Research (NIHR). Pfizer Inc. joined the partnership in 2009.